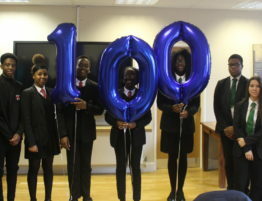 Members of the Future Youth Zone Development Group joined in the celebrations at Barking and Dagenham Council’s One Borough Day. 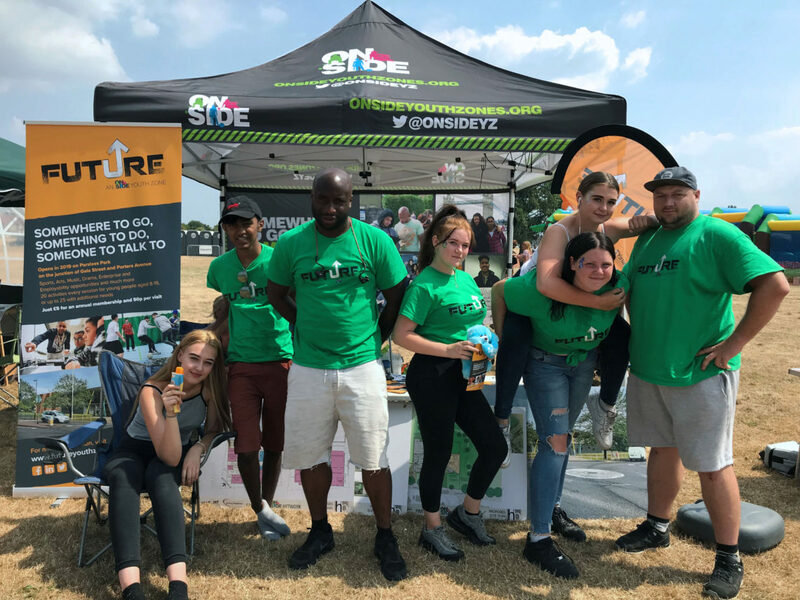 Guests were treated to incredible amounts of sunshine as the community came together to celebrate the annual festivity just under the shadow of the site where London’s first OnSide Youth Zone, Future, is currently being built. 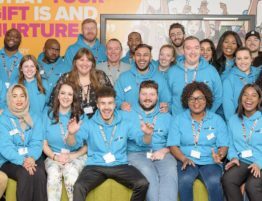 One Borough Day is always a fantastic hive of activity with thousands of residents coming together, giving our young people a great opportunity to talk about what they have been getting up to with the developments of the youth zone and how other young people can get involved. This year’s event saw local organisations and businesses come together as well as performances by the Metropolitan Police and Police Horses. 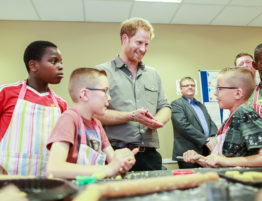 Young People, families and the community took advantage of the sunny day to have fun and make the most of the Saturday afternoon. 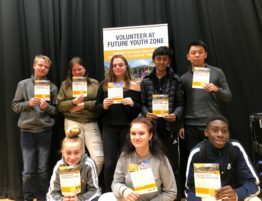 Members of the Young Peoples Development Group came out to represent Future and talk to people about the new Youth Zone and what it will entail. We were delighted to receive so much positive feedback for Future. 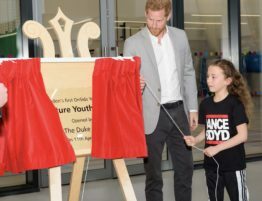 Young People within the borough will look forward to state of the art facilities in sports, art, enterprise, one-to-one support and inclusion. 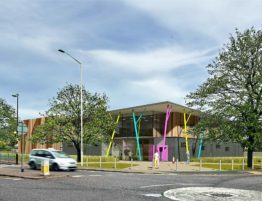 The development group has worked with design agencies over the past two years to deliver the branding as well the meeting the architects who designed the building. 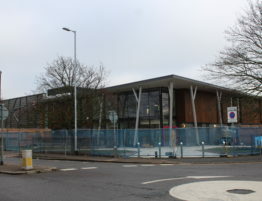 Watching the new development go up has been exciting to see and local residents have fed back on the quick development/progress of the Youth Zone as well as how exciting it is to deliver such a facility for the young people of Barking & Dagenham.